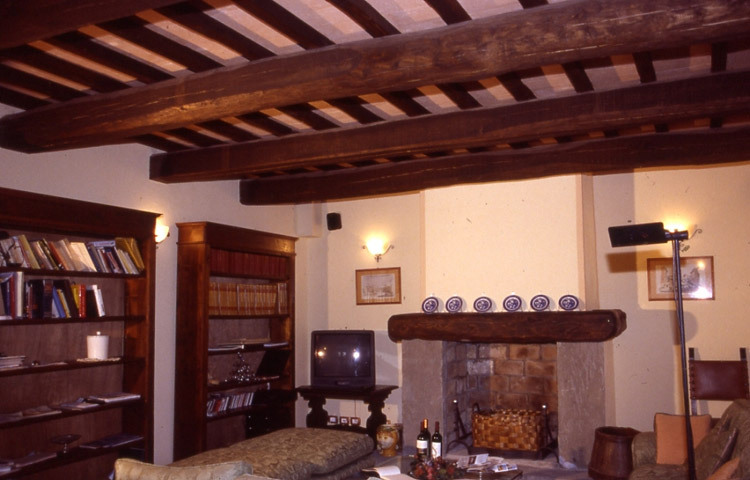 The wonderful farmhouse, date back to the last century, have bedrooms and flats which are unique for the beauty of the interiors and the naturalistic context in which they are set. 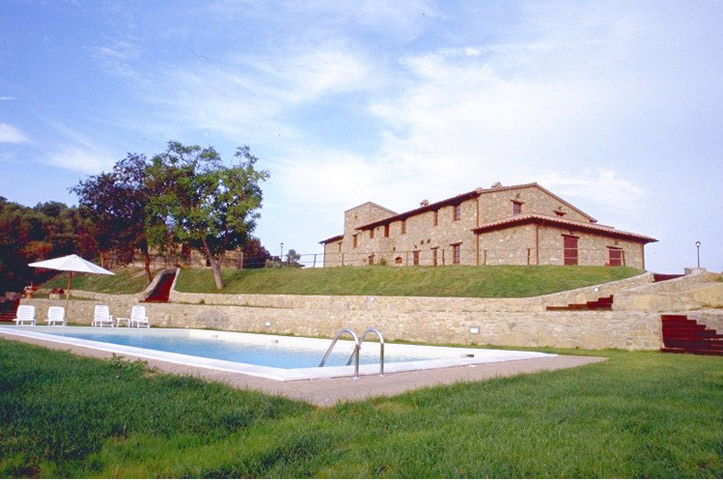 The residence is immersed in a country which is still uncontamined, on the top of a hill, at an altitude of four hundred and fifty metres, in an unique position for its panorama and quiet. 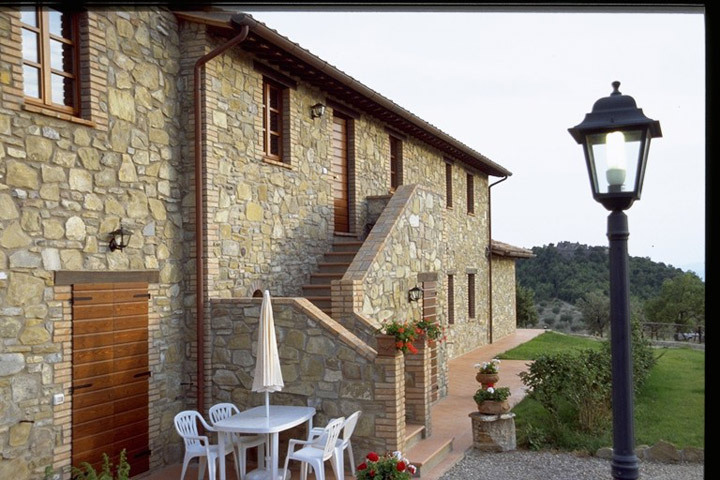 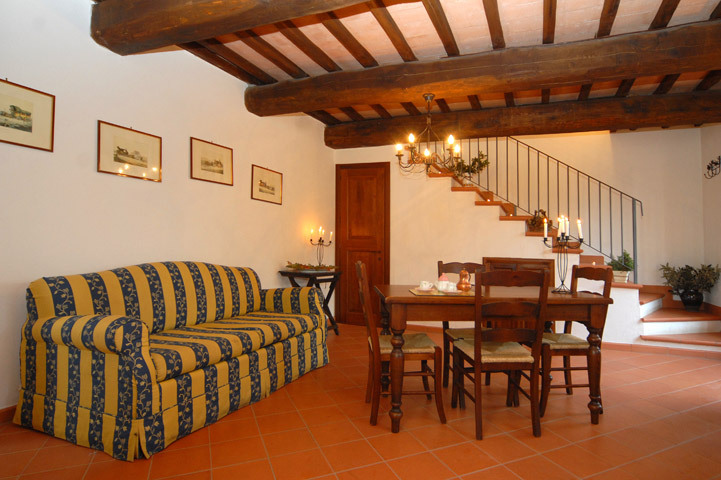 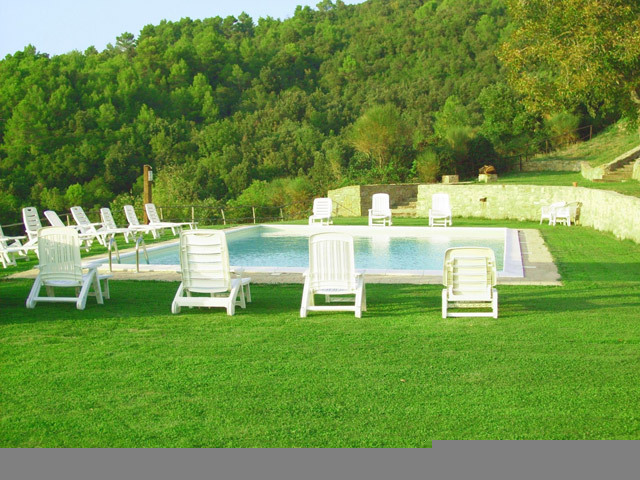 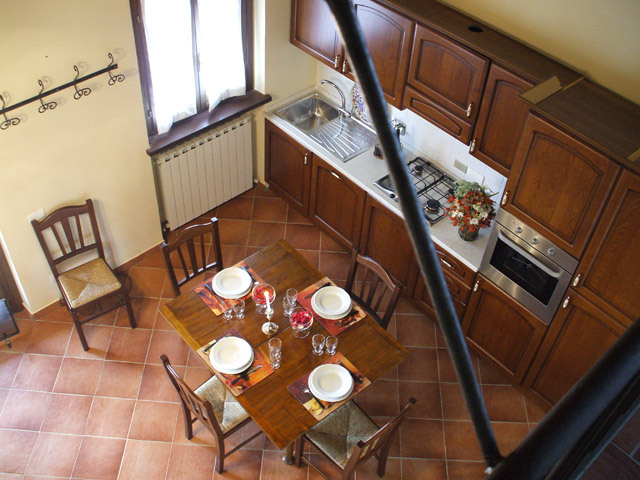 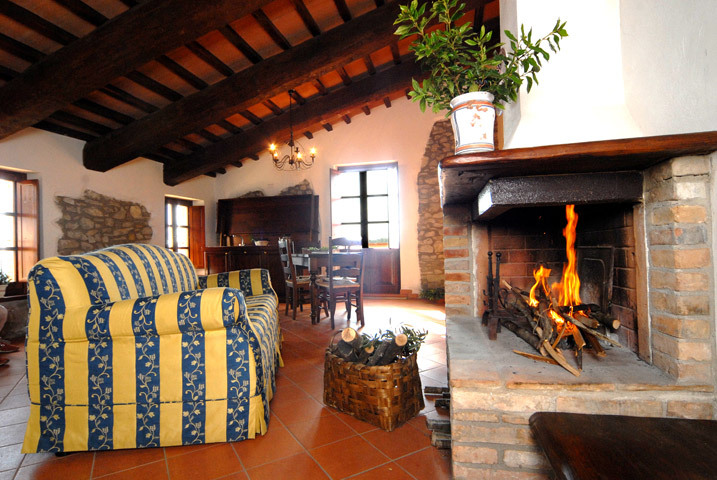 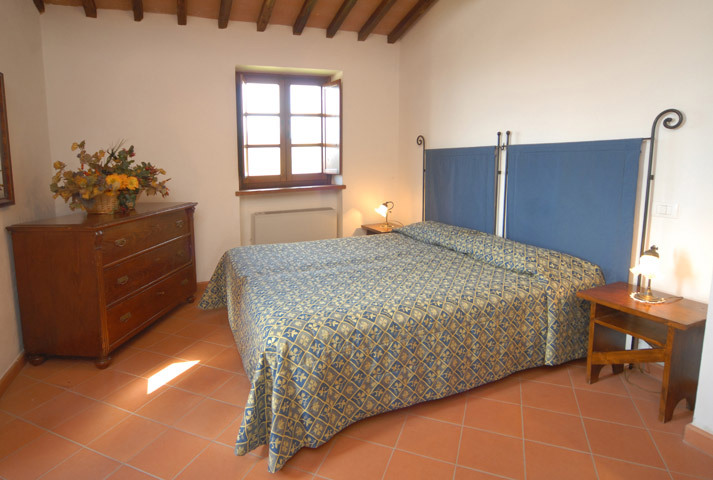 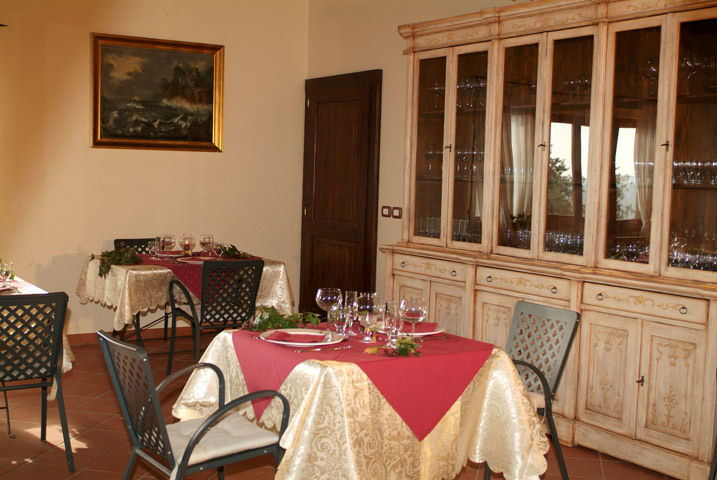 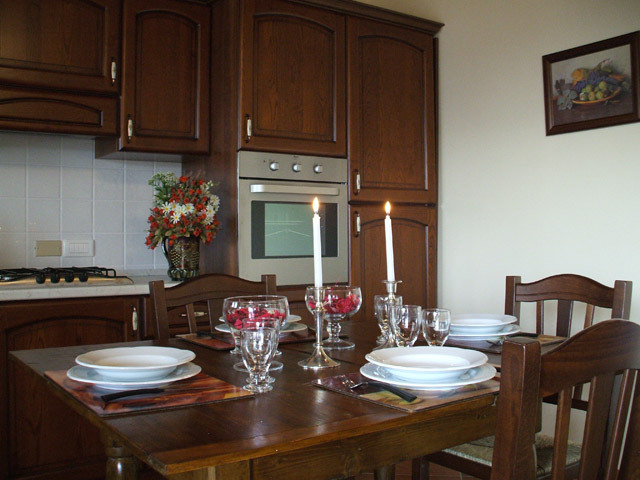 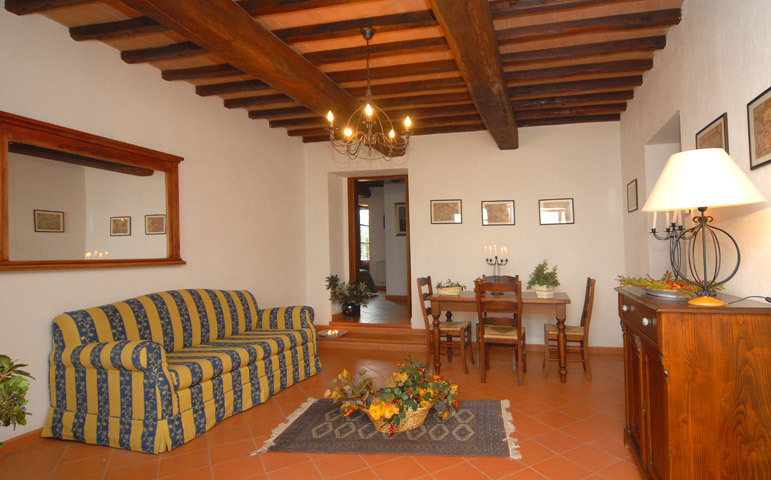 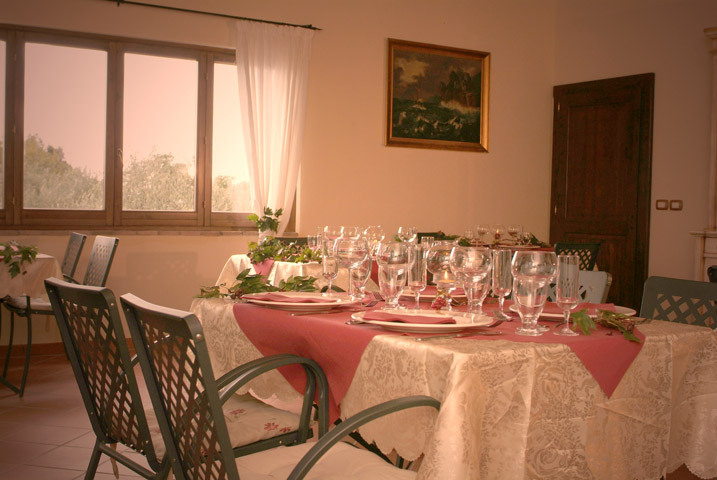 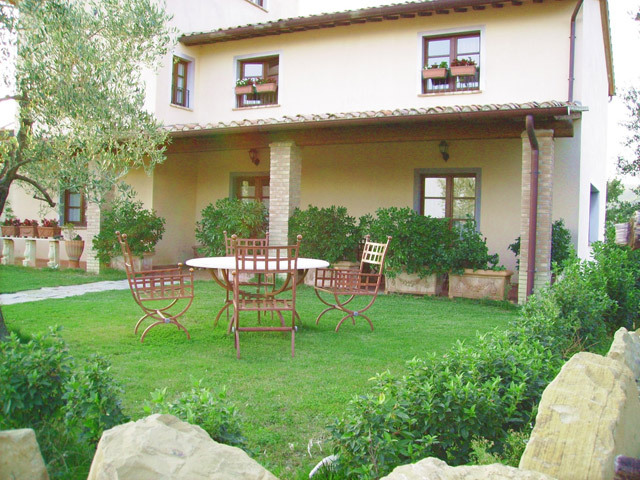 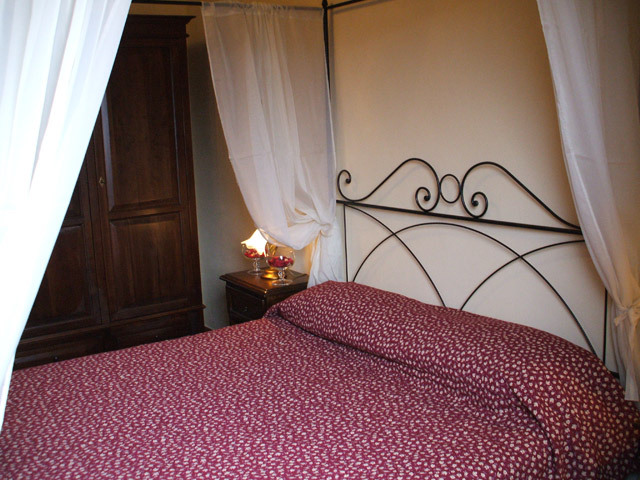 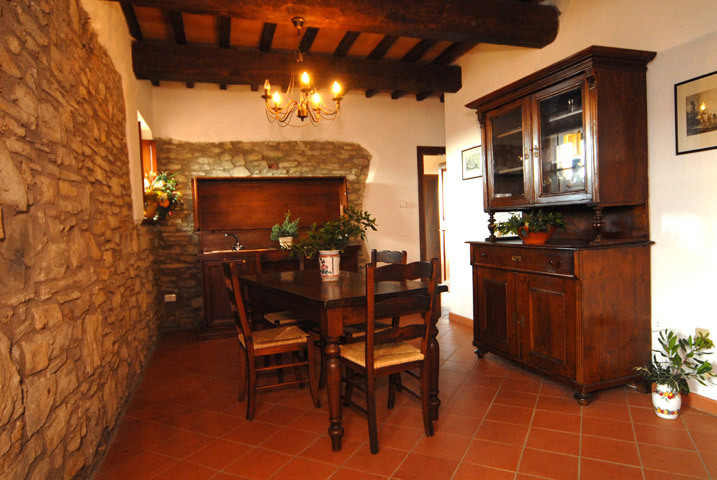 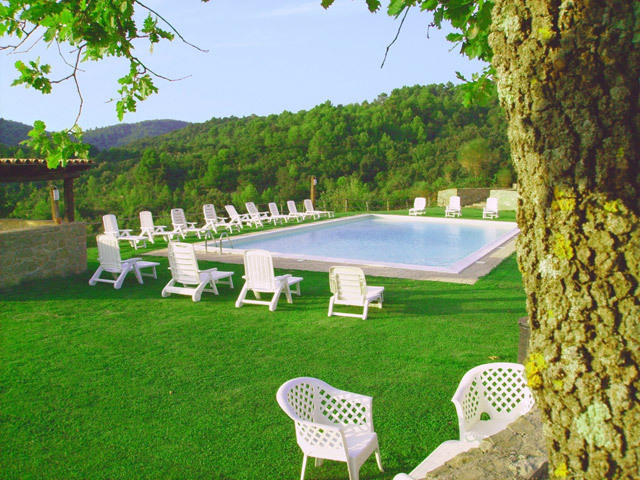 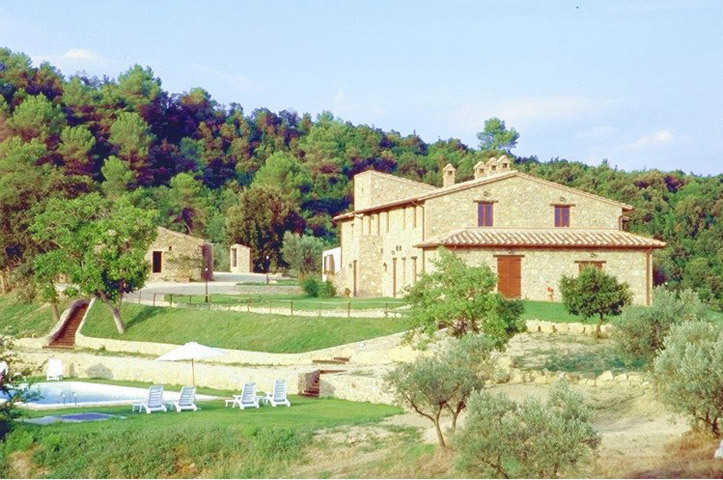 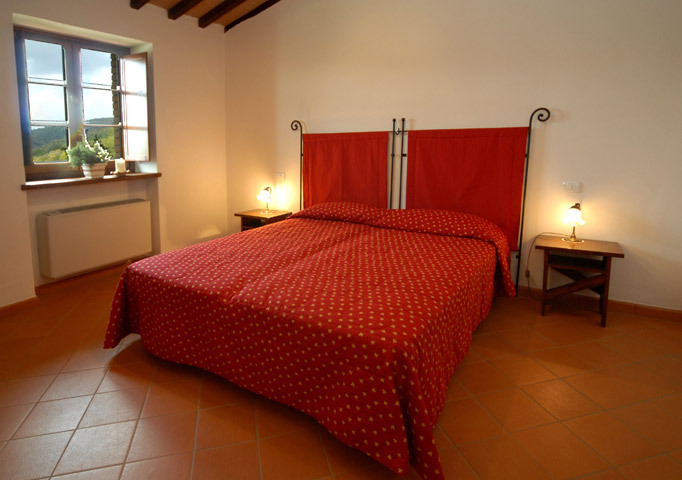 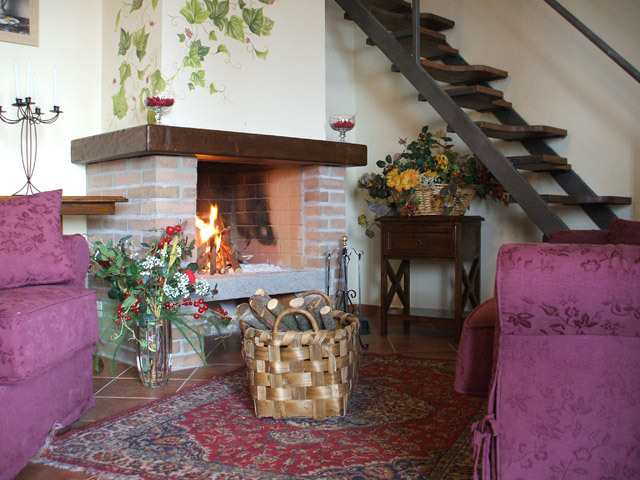 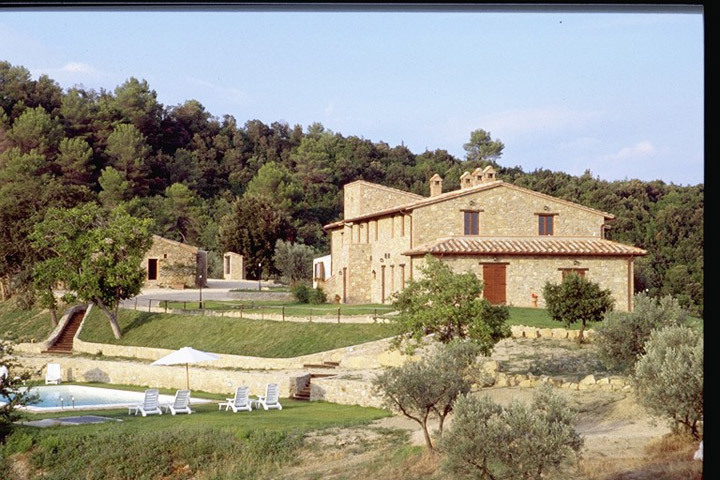 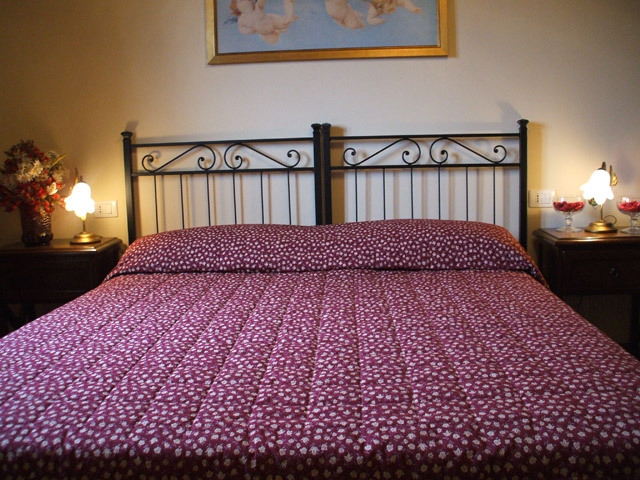 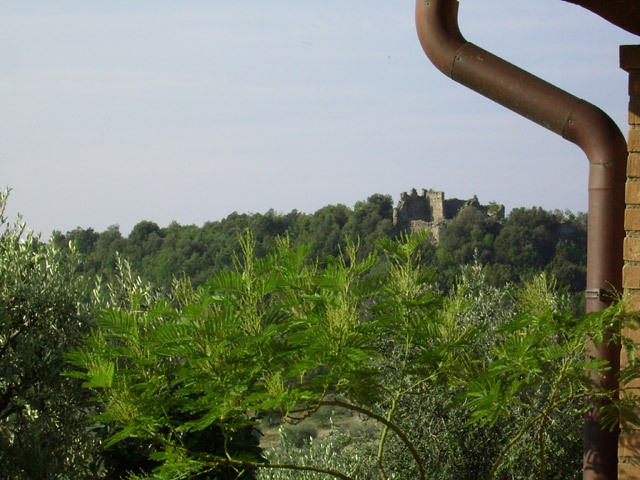 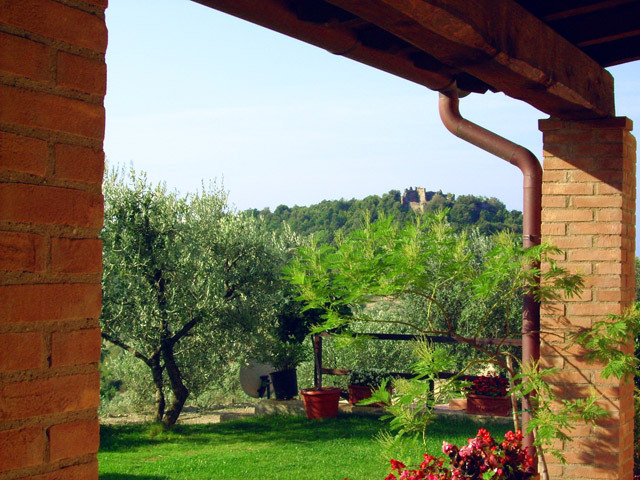 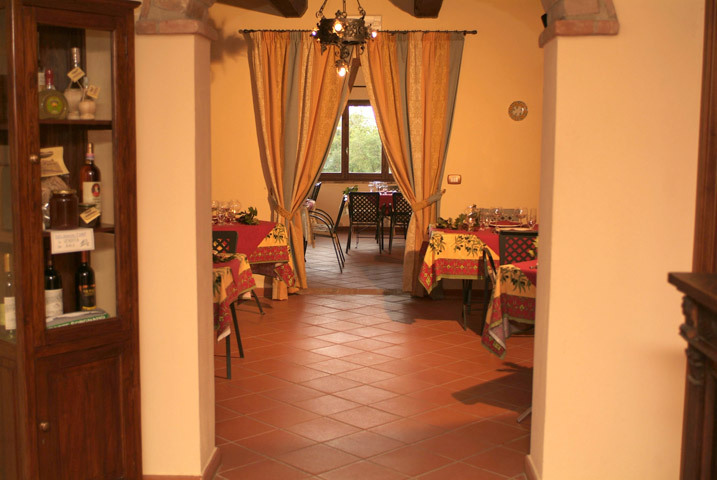 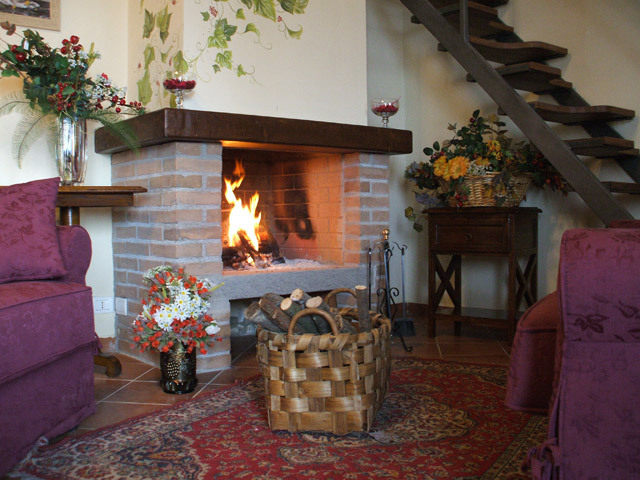 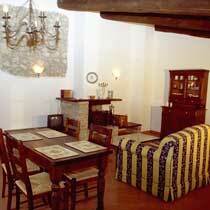 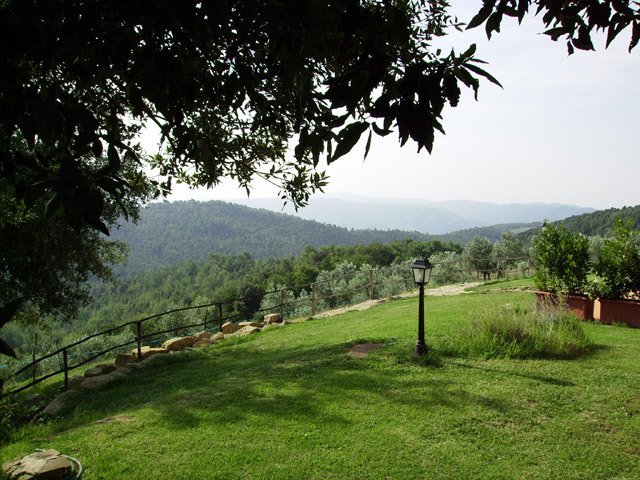 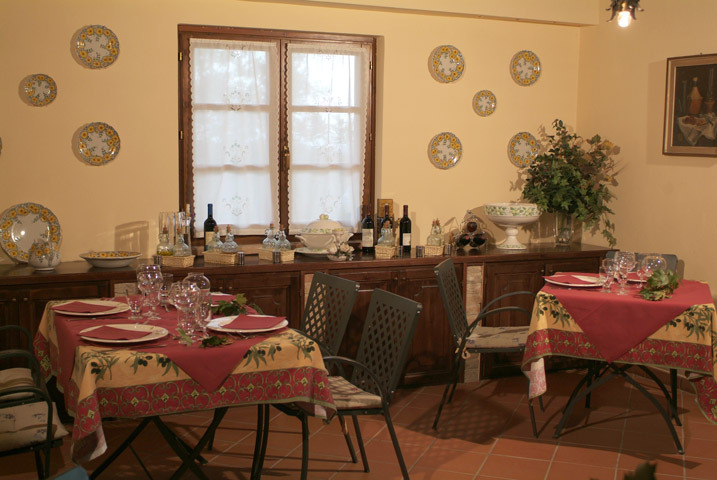 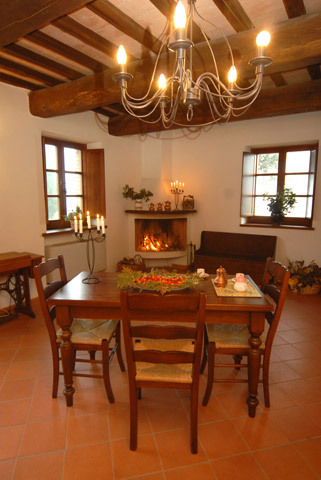 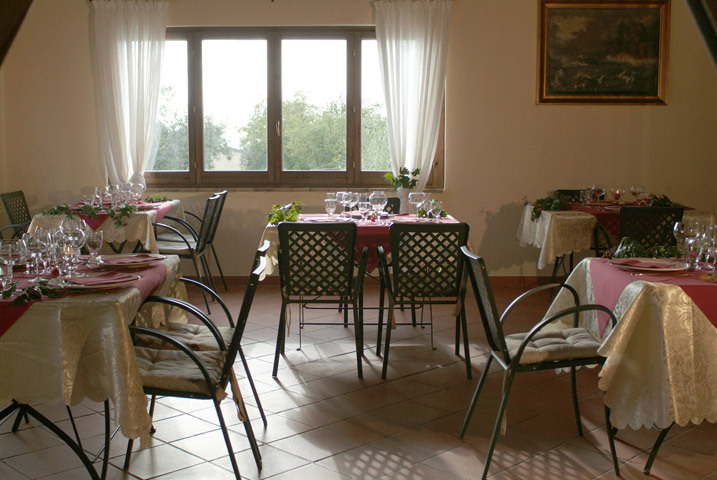 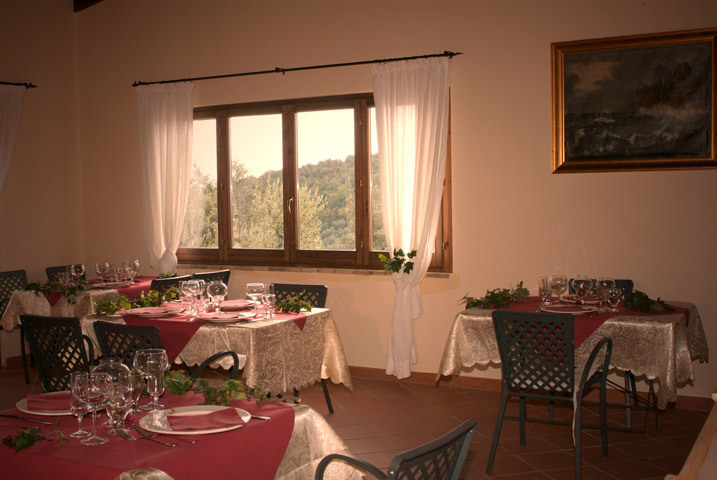 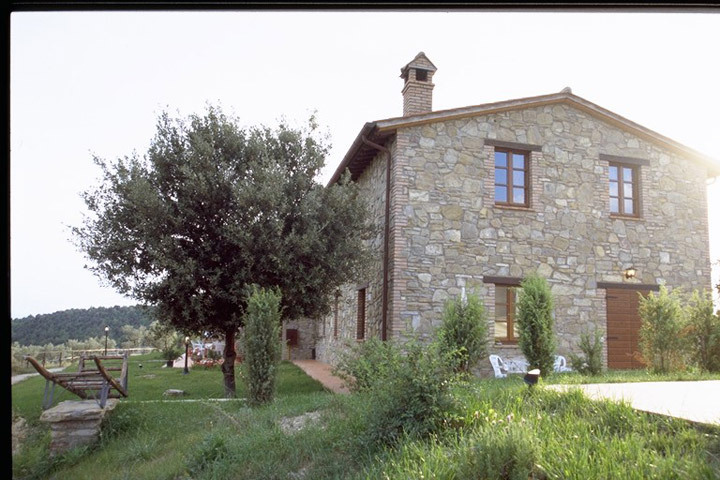 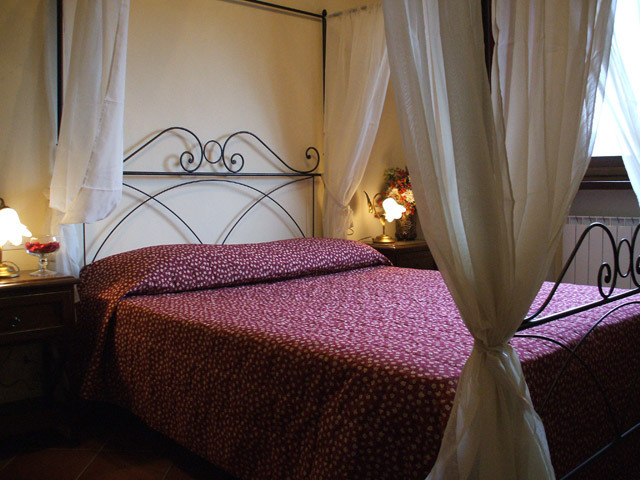 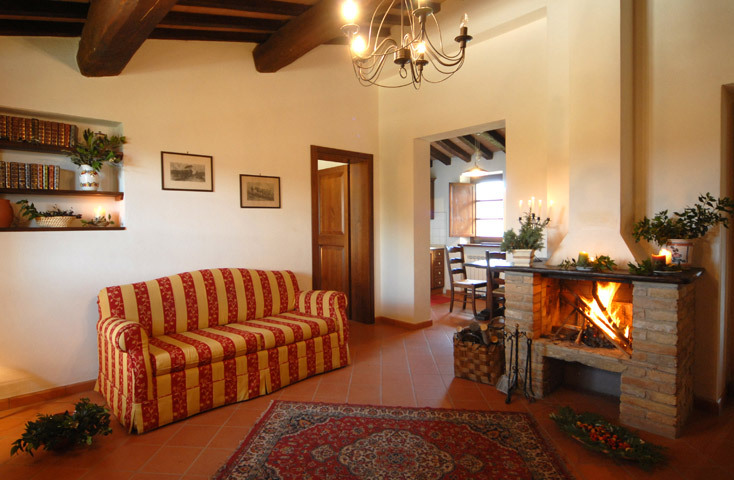 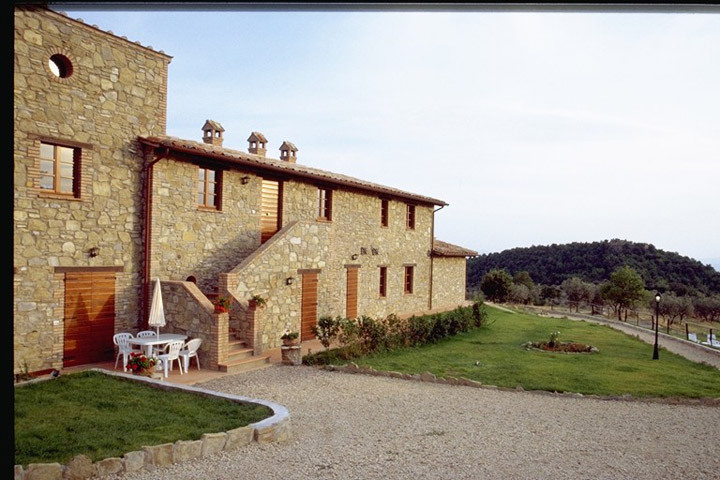 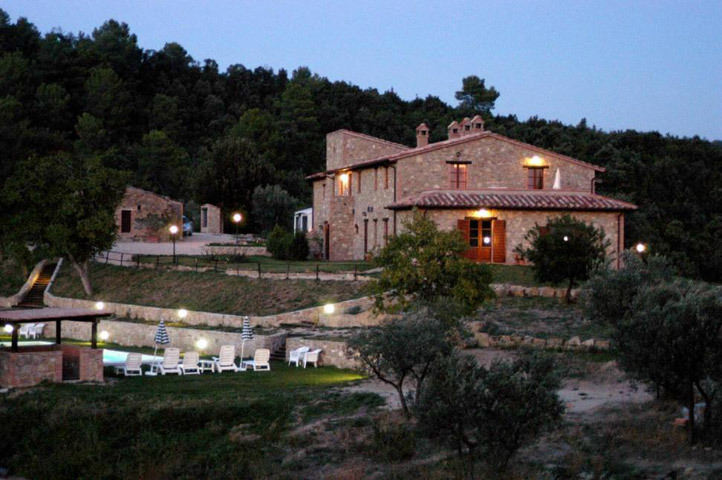 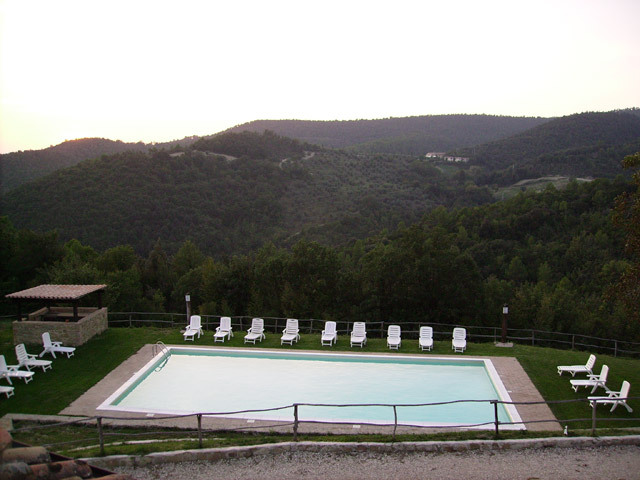 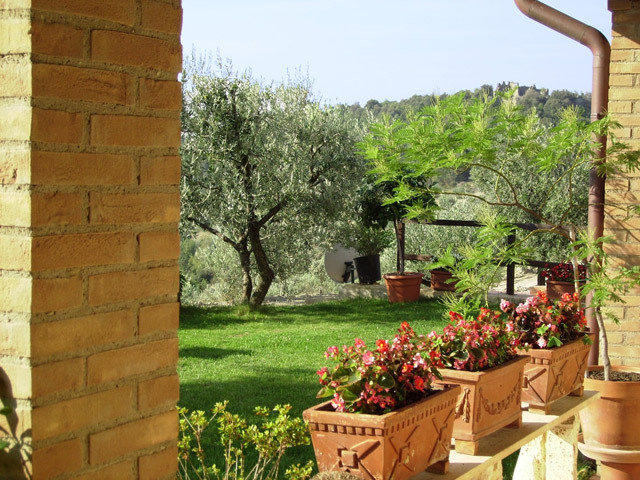 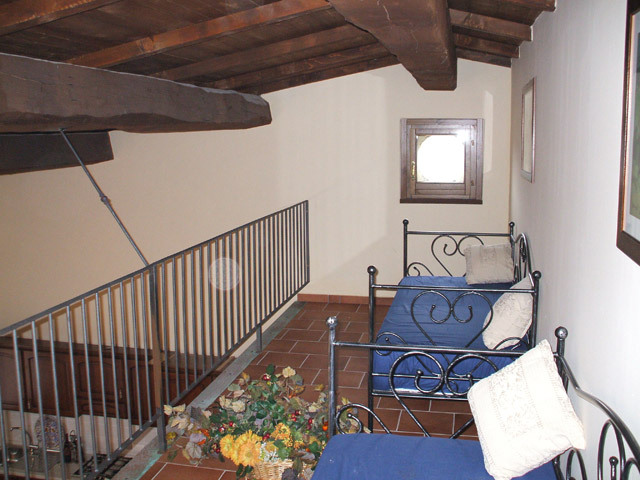 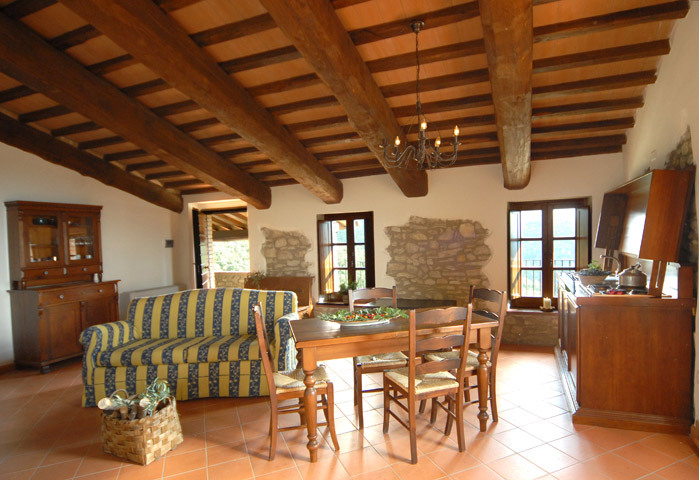 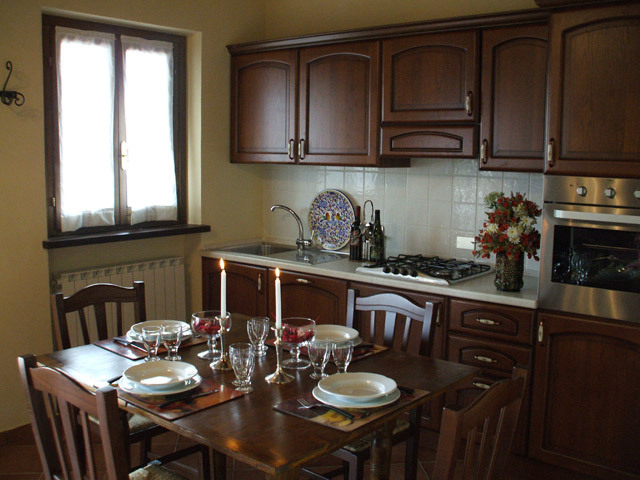 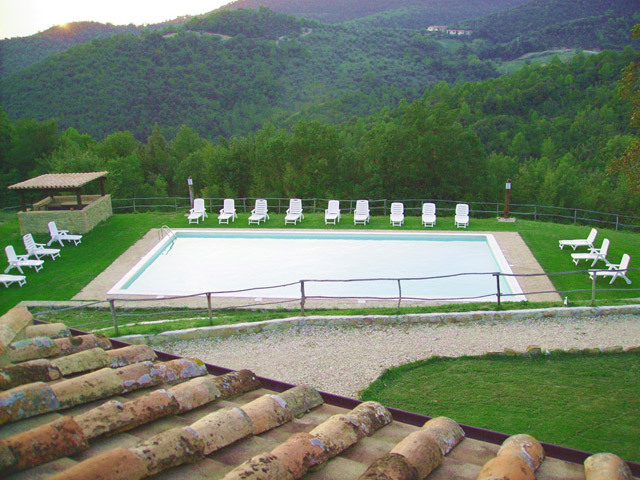 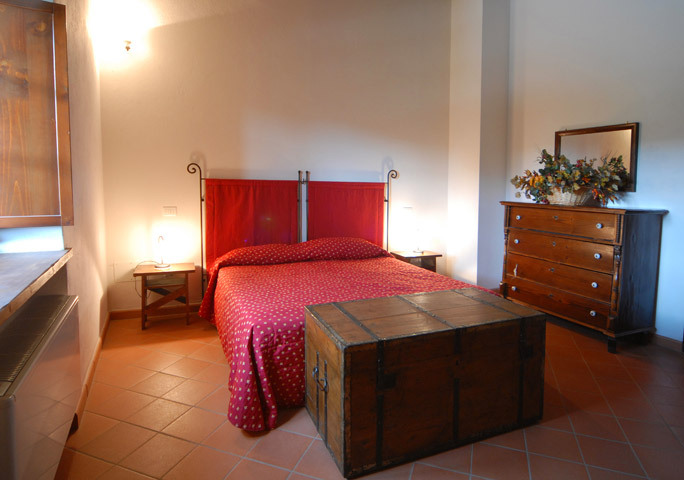 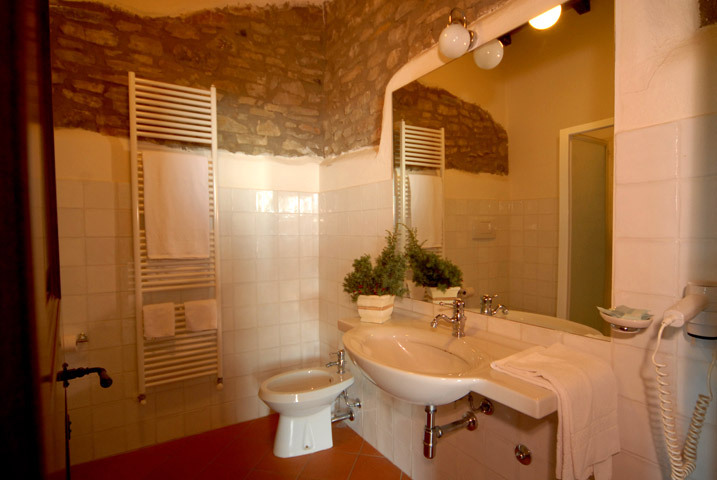 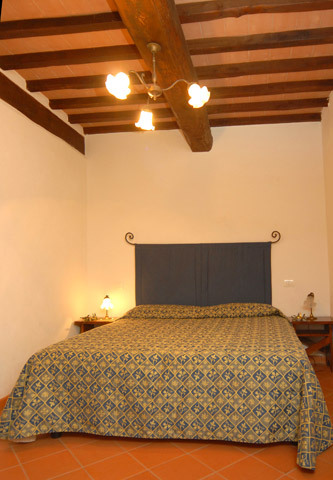 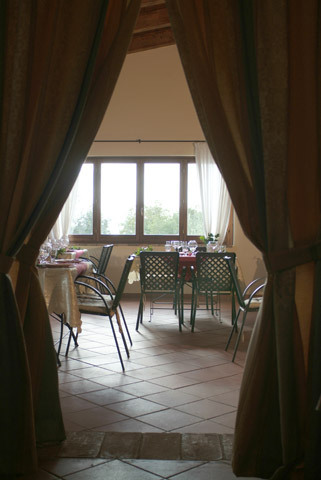 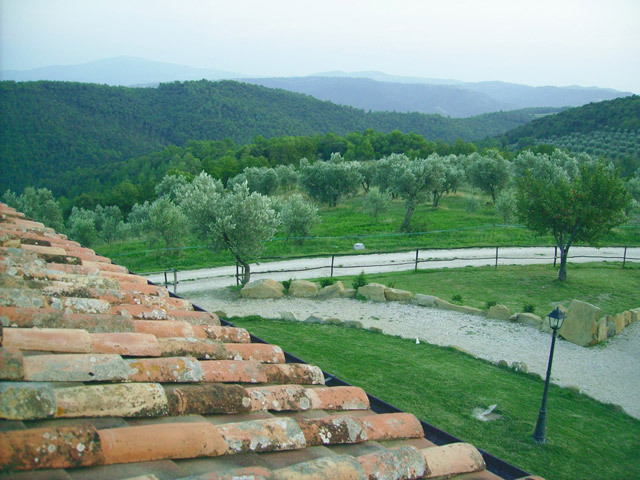 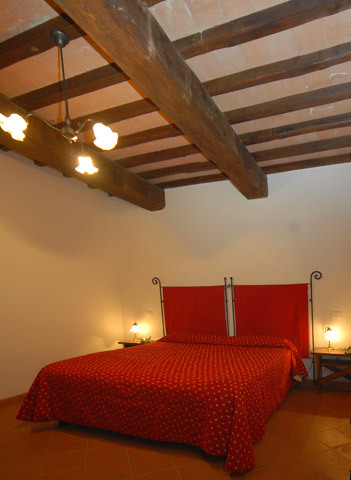 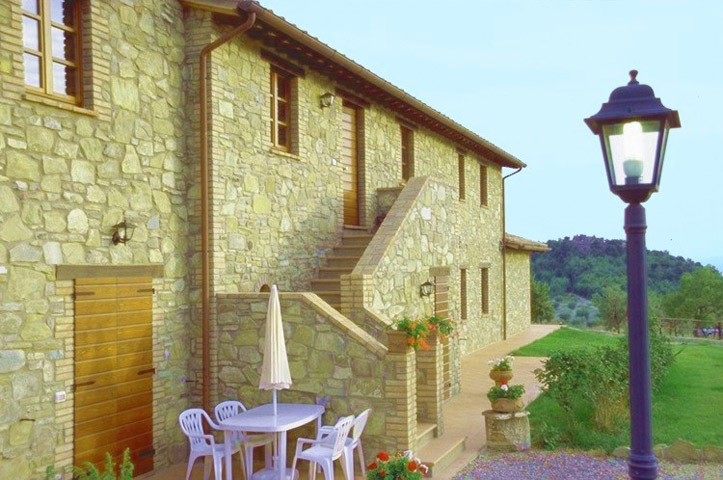 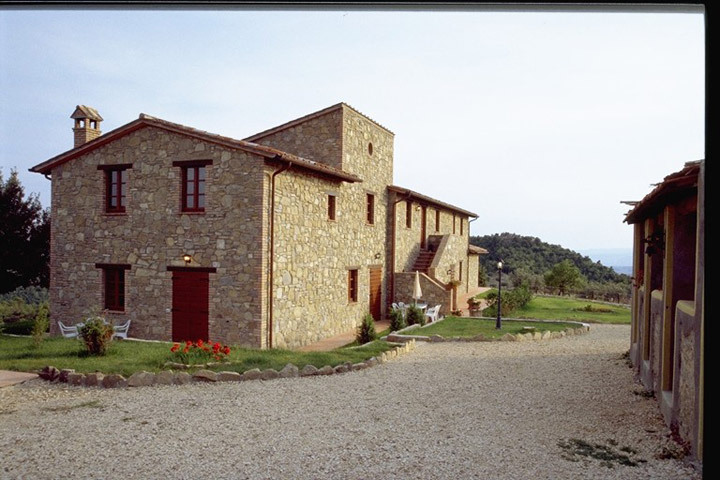 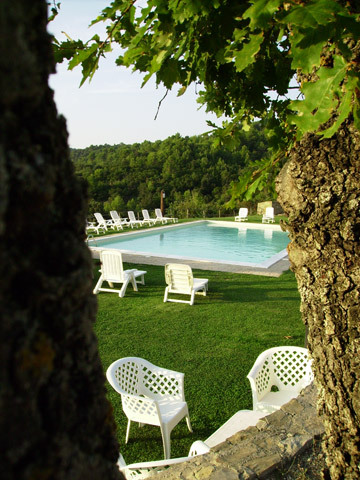 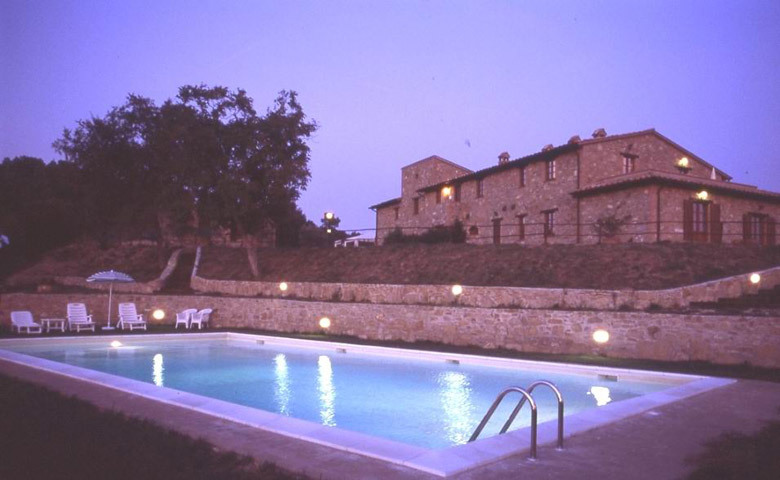 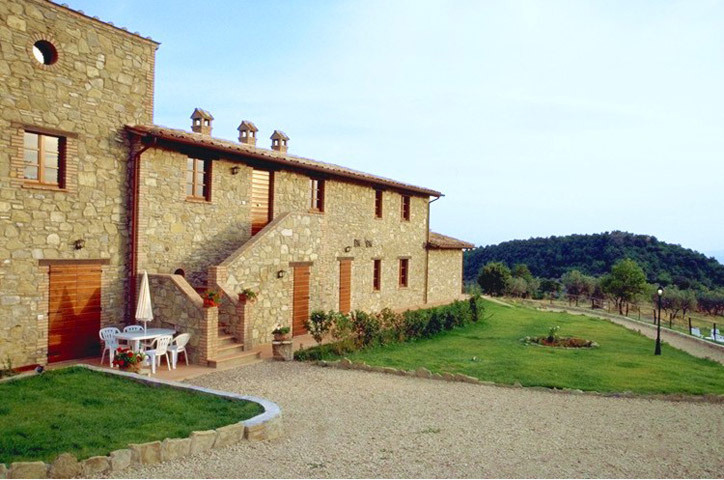 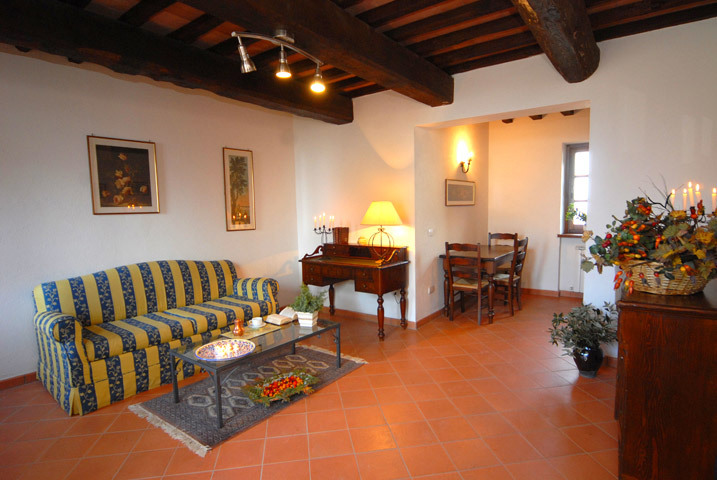 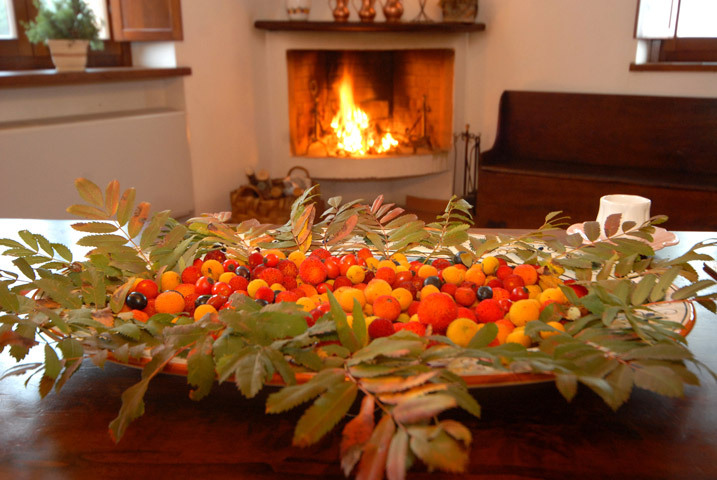 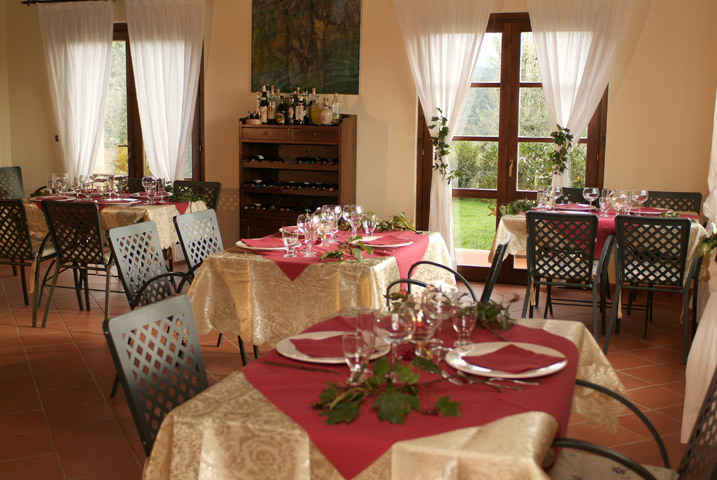 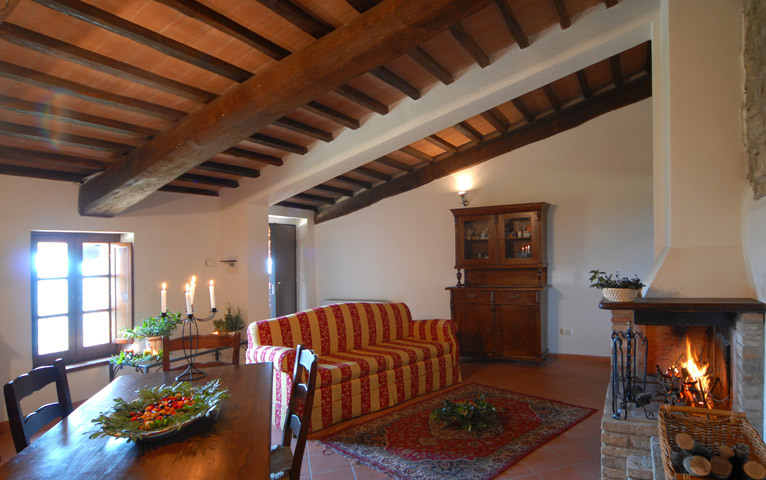 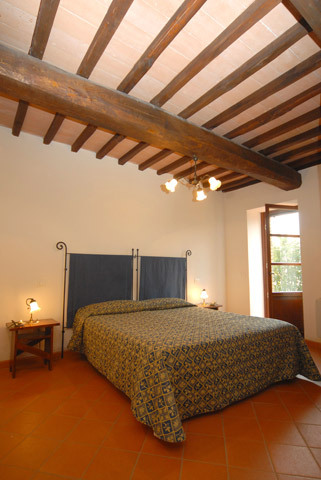 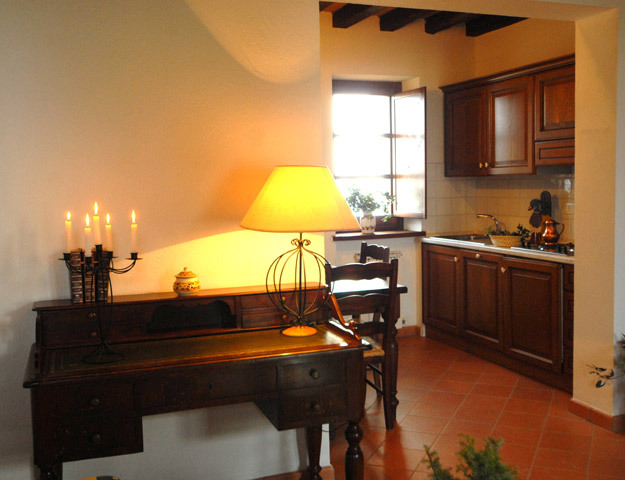 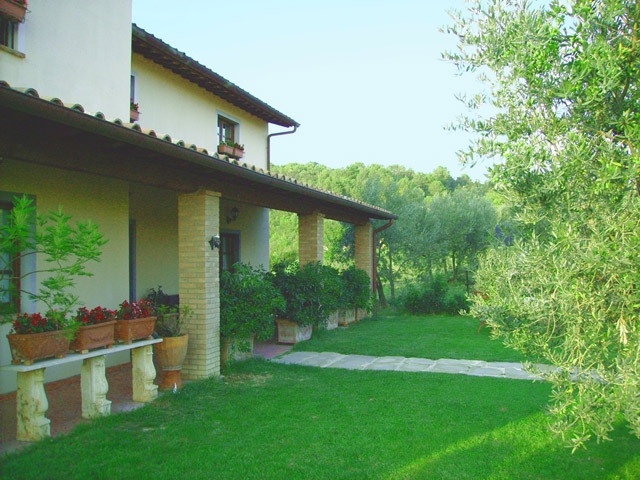 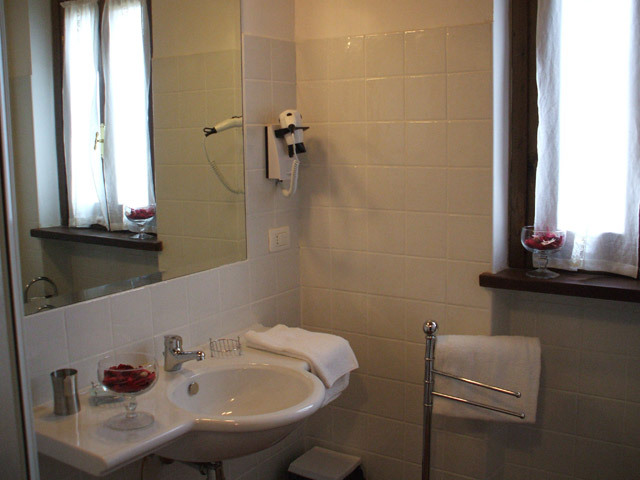 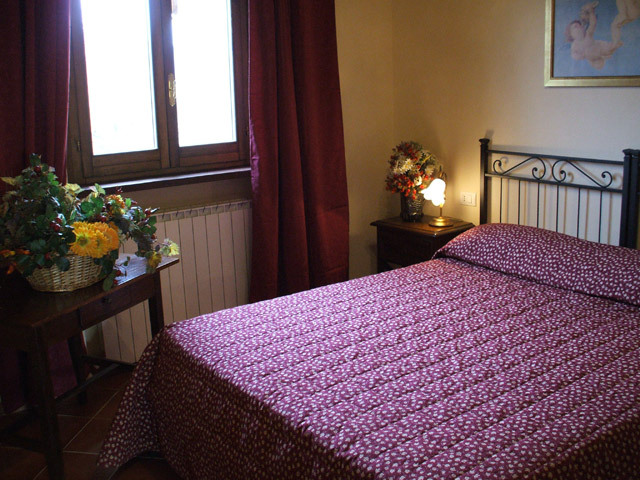 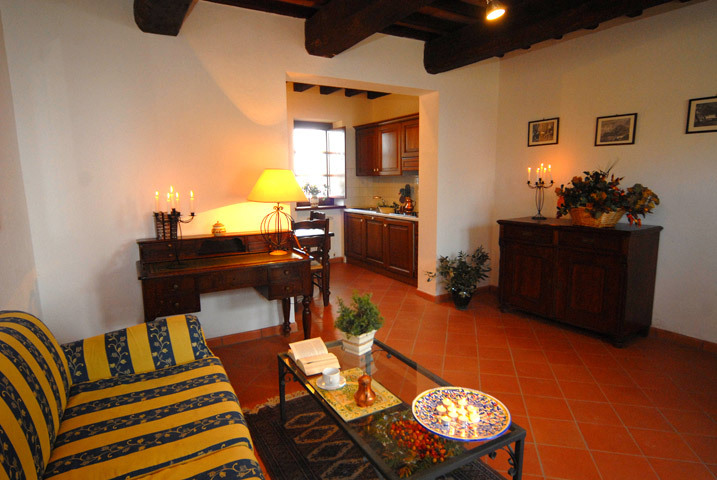 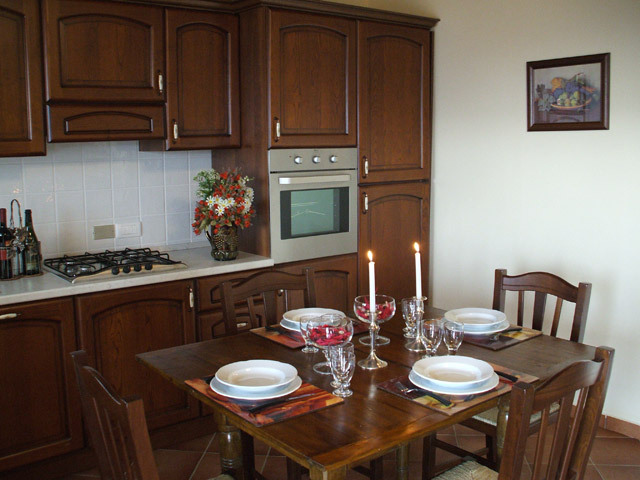 Forte Sorgnano offers its guests a charming swimming pool, mountain bikes, and in the nearby tennis court and riding. 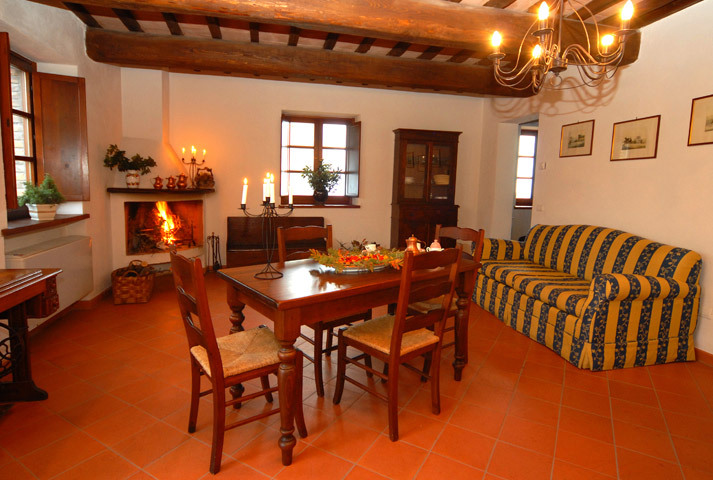 The eight flats get out from a detailed renovation of the main farmhouse. 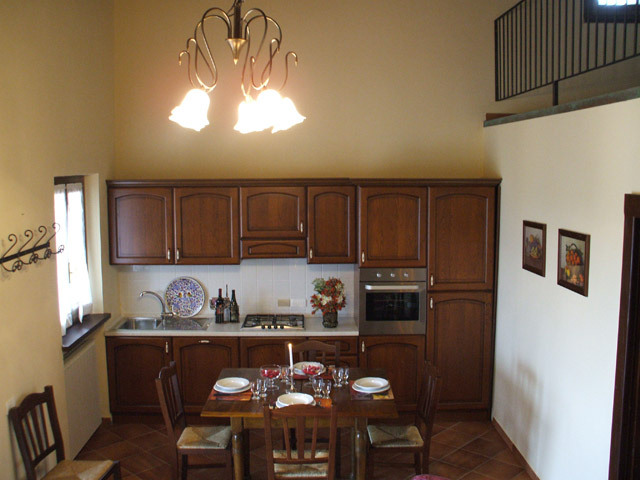 The apartments take so place: five in the ground floor and three in first floor. 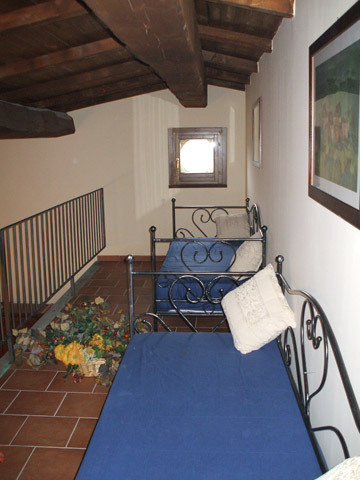 They have the dimension of sixty square metres and an independent entrance. 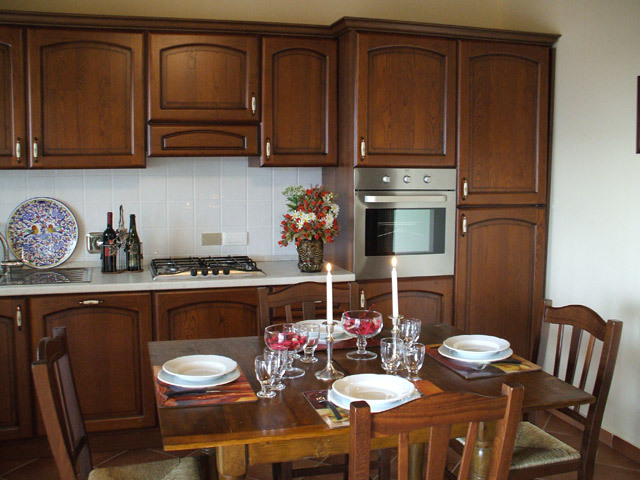 Each apartment is composed by a double bedroom, living room with sleeping bed sofa, kitchen and bathroom.